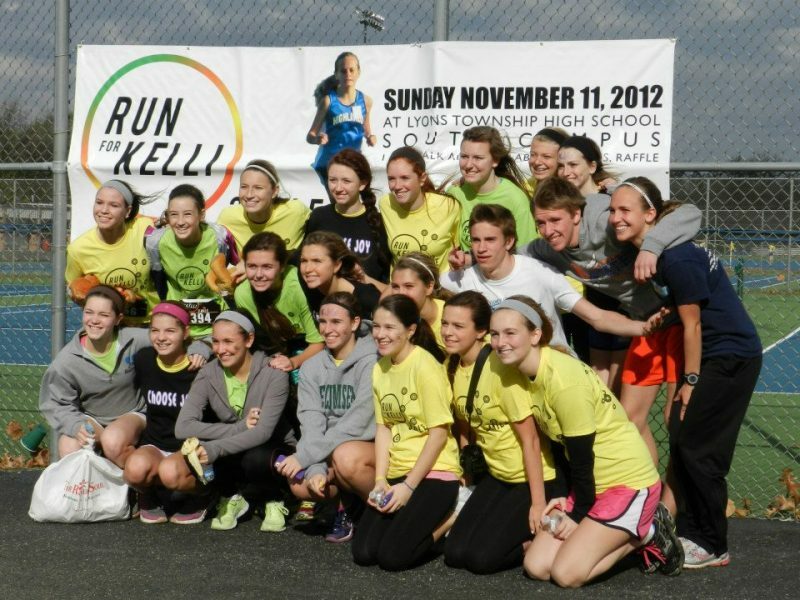 Run For Kelli is being held in memory of Kelli Joy O’Laughlin, whose life was abruptly taken by a burglar in her home in October 27, 2011. Kelli’s family and friends encourage the community to come together to remember her, celebrate her life and raise money for her Memorial Fund. The mission of the fund is to give young people opportunities to develop their greatest potential of friendship, kindness, leadership skills and confidence, as well as their education through college scholarships and other charitable activities. Last year, our first, we had over 900 participants and this year we’re hoping for 1500!